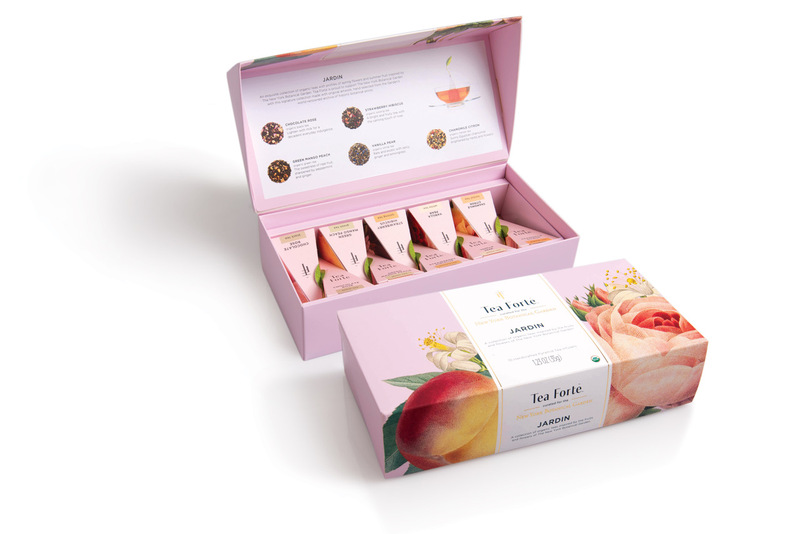 In anticipation of spring flowers, Tea Forté’s new limited-edition Jardin Collection brings forth an elegant assortment of organic teas curated in collaboration with The New York Botanical Garden (NYBG). 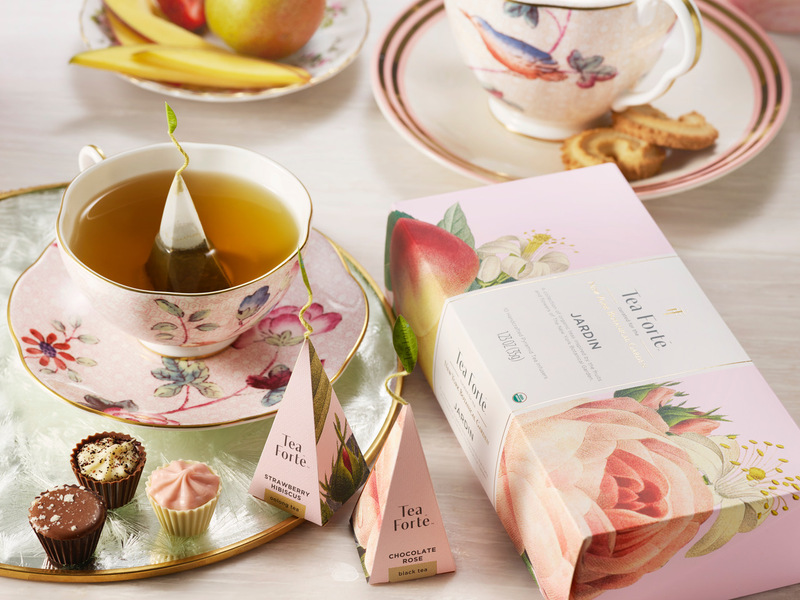 Tea Forté was granted exclusive access to the Rare Book & Folio Room of the Botanical Garden’s celebrated LuEsther T. Mertz Library, and given the opportunity to hand-select each of the rare floral prints that define this sophisticated and feminine collection. 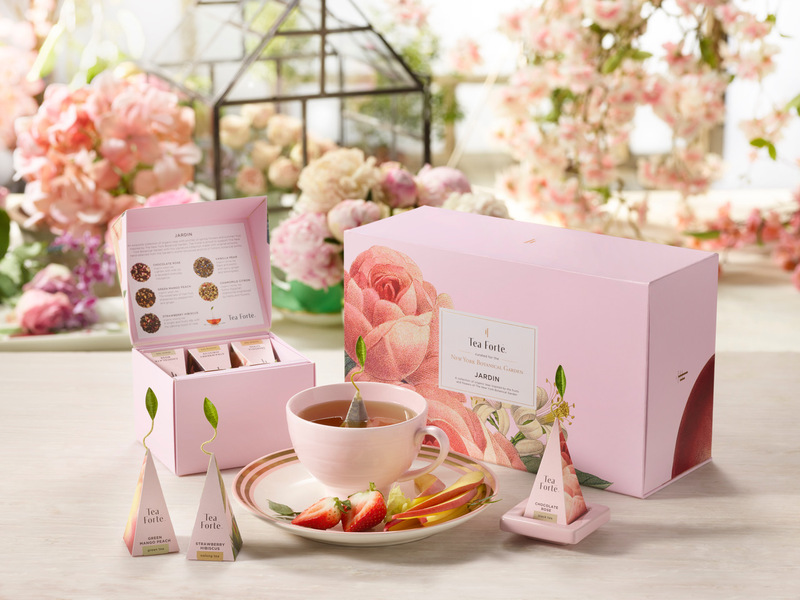 4% of sales through retail outlets support NYBG’s work in plant research and conservation, horticulture, and education, making Jardin an ideal gift for any lover of fine tea, art and nature. 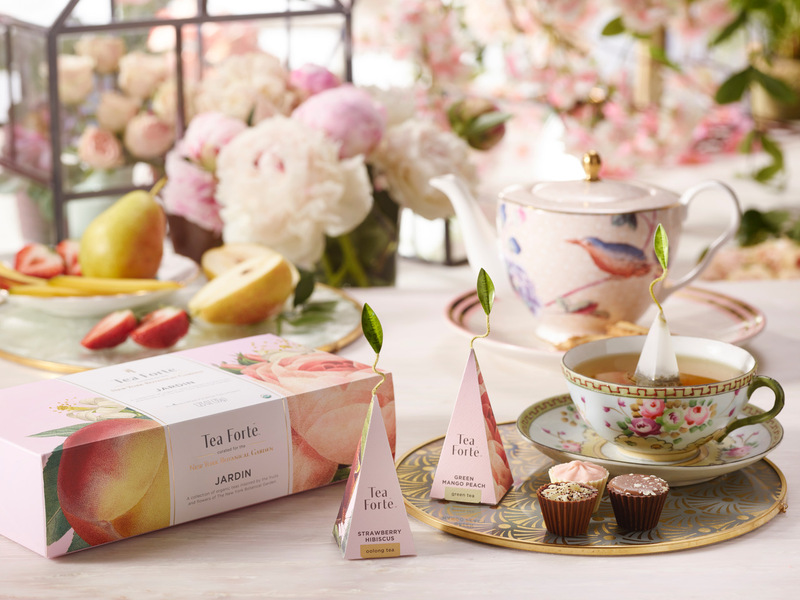 With Jardin, Tea Forté’s signature packaging receives an elegant floral treatment featuring a custom-designed mélange of original botanical artworks by renowned Belgian botanical artist Pierre-Joseph Redouté (1759–1840). 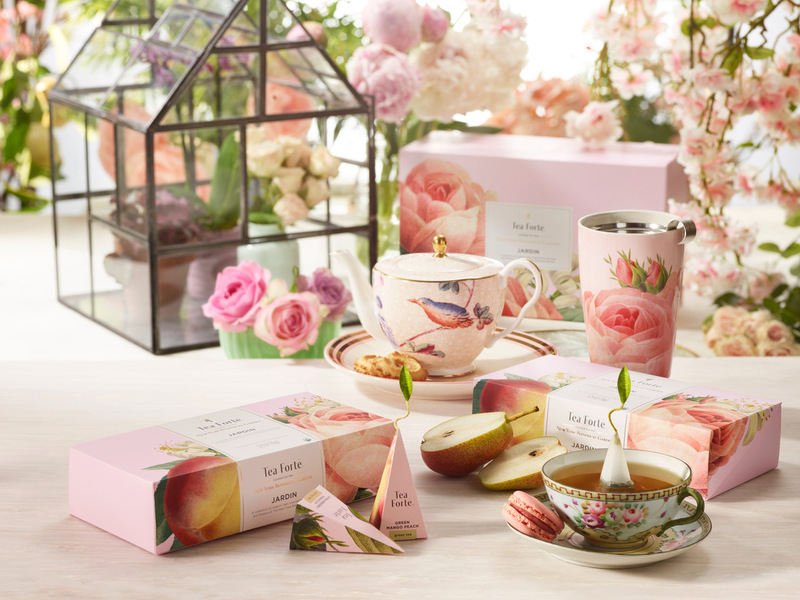 An official artist in the courts of both Marie Antoinette and Josephine Bonaparte, Redouté’s artful and stunningly accurate depictions of plants make him one of history’s most lauded botanical illustrators. 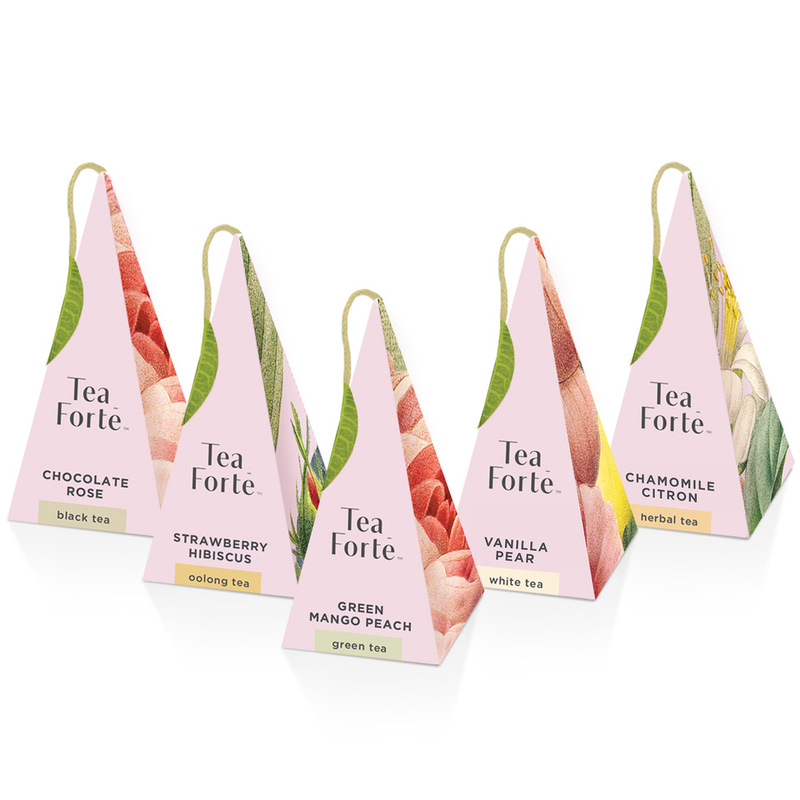 NEW – STRAWBERRY HIBISCUS A bright and fruity tea, with the calming touch of rose. 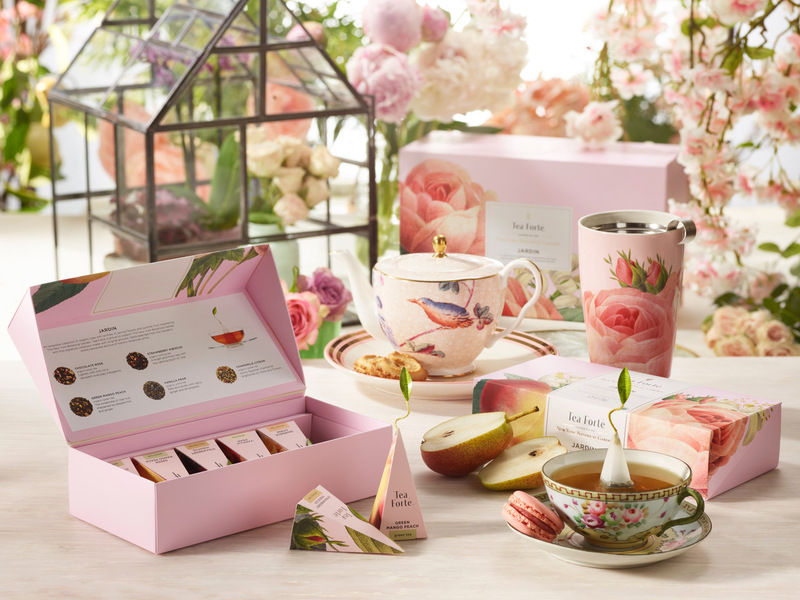 Selections from the limited-edition Jardin Collection include the Jardin Gift Set (MSRP $40) which features a 10-infuser Petite Presentation Box as well as an exclusive limited-edition pink Café Cup and tea tray; a standalone Petite Presentation Box featuring 10 infusers (MSRP $22); and KATI® Loose Tea Steeping Cup with Stainless Steel Infuser (MSRP $20) – all featuring a custom combination of Redouté’s historical prints applied on a soft pink background, ideal for Mother’s Day and other spring and summer celebrations.